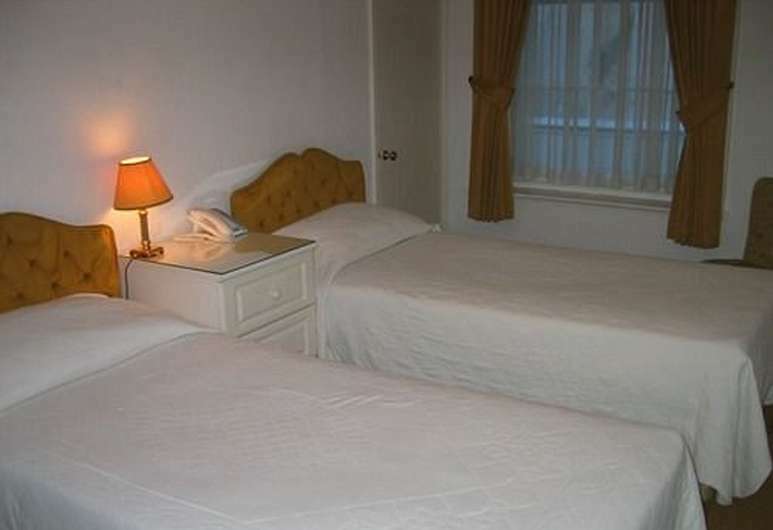 The Loddington House hotel provides 3 star accommodation in the heart of Dover. 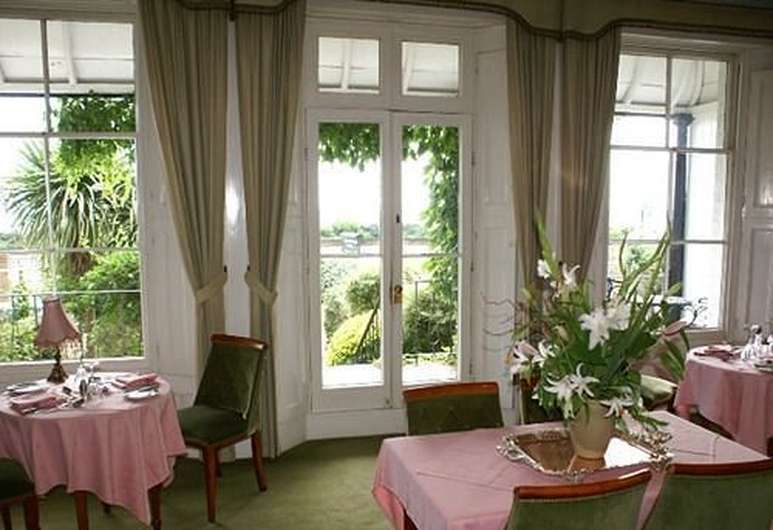 Located within minutes of Dover Ferry Port, the Loddington House hotel’s convenient location reduces travelling time when sailing with either P&O Ferries or DFDS seaways on the Dover to Calais or Dover to Dunkirk ferry crossings. 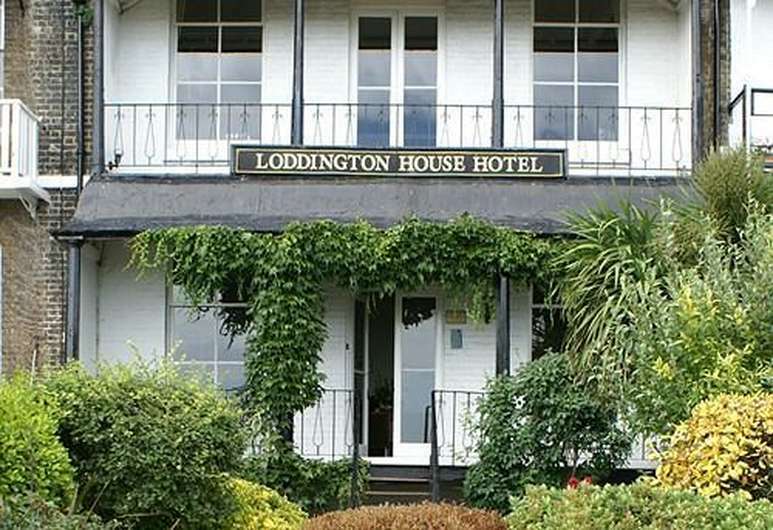 Book your stay at the Loddington House hotel by clicking the button below. 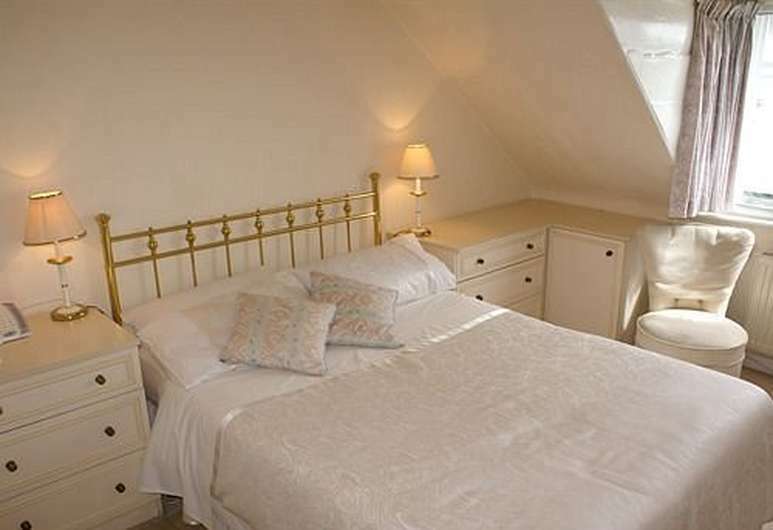 Dover Ferry Port is only 500m from the Loddington House hotel.